Good leaders do not fall from the sky. The experience of successful nations, the world over, emphatically points to the centrality of strong education institutions, and particularly robust higher education systems in deliberately training the leaders who take societies to great heights. In the best of these institutions, leaders are not only imparted with the hard skills of leadership, but also socialized on value systems that make them the creators and custodians of social ideals. The Africa Rising narrative presents the most compelling argument for the continent’s prosperity. Investments in traditional sectors are necessary to realize its promise, as is the imperative to build robust enterprises and institutions. But the glue that cements all this together is good leadership. Therefore, there is an indisputable imperative to build a new generation of dynamic leaders with the skills to be effective and with the values to ensure the socio-economic transformation of the continent. By 2030, a bulk of the world’s workforce will live in Africa. Already, experts project that at current rates, Africa’s population will snowball to 2.5 billion by 2050, which should translate to a demographic dividend which will feed the continent’s growth. Yet it is clear that without certain investments in policy and education, this dividend along with the benefits of hosting the world’s workforce will remain elusive. Running against the Africa Rising narrative is the continent’s soft under-belly: a frayed higher education system that is buffeted by a combination of resource constraints, limited university places, declining quality, and a growing rift between academic education and the hard skills that the labour market demands. Africa’s imperative to invest in education raises several questions. How can we ensure that the education Africa’s burgeoning and young population receives prepares them to tackle the challenges of tomorrow’s economy? Indeed, given the continent’s resource constraints, can Africa’s higher education system provide quality education at scale? If not, as the evidence suggests, can Africa quickly build internationally recognized capabilities for excellence within education? Simply put, the current state of higher education across the continent is a real threat to the dream of an African Century. Access to university education is limited for many. 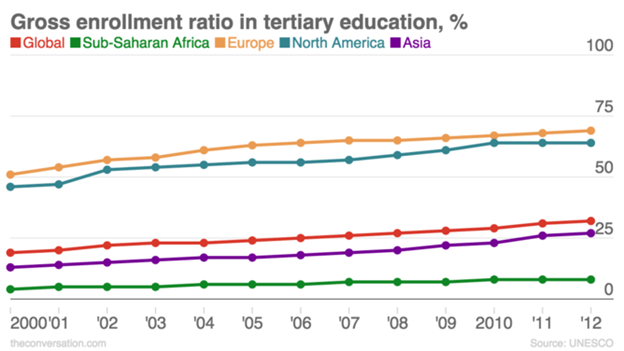 For perspective, Africa’s tertiary enrollment rate today stands at an average of 7%. The American tertiary enrollment rate is just over 72%, while China’s sits at about 30%. This means even if Africa builds 200 new Harvard-sized universities each year for the next 15 years, it still will not close its prevailing skills gaps with India, and will have barely impacted the lot of its young population. Which is poignant if you consider that 70% of the global labour force in 2050 will be African. At the same time, the workload for teaching staff is unsustainable, with lecturers having to teach classes of up to 500 students. It is a system at breaking point. Ironically, the weaknesses of current tertiary education systems across Africa provides a framework for a solution. Any Minister of Education in Africa will tell you that, already, their government is dedicating, on average, at least 30% of the national budget to education. Even if we wanted to, we cannot marshal the kind of resources to build new institutions from scratch, or expand the capacity of current institutions enough to meet present, and future, demand. As I see it, the solution lies in innovation: to develop resource-efficient higher education models, with the ability to produce graduates at scale, at a faster rate than we are doing today, while maintaining world class standards. At the African Leadership University (ALU), we have designed a university system that is built not around a scarce African resource (professors with PhDs), but around a resource we have in abundance – brilliant young students. By allowing our students to teach themselves (with the help of cutting-edge technology) and then to teach each other as peers, we have removed the constraint to scale and cut costs dramatically. 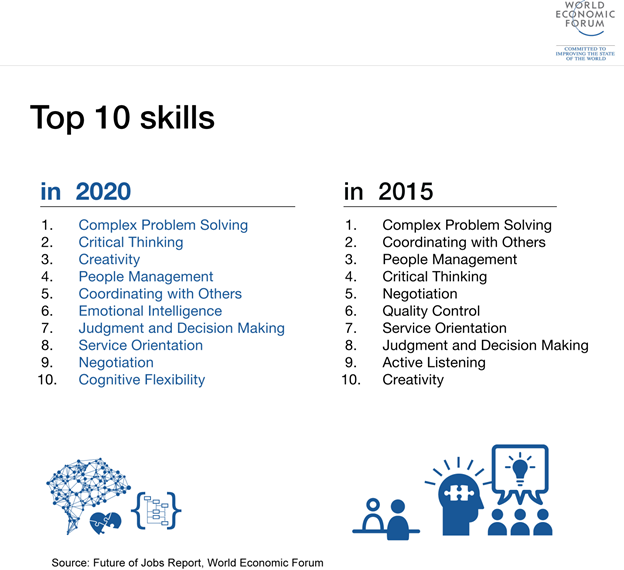 We have also taken an explicit approach to developing the skills that employers need in the 21st century – collaboration, communication, problem-solving, critical thinking, leadership and entrepreneurship – to prepare our graduates for the workforce of tomorrow. Our students spend at least a year, within their degree, in work placement to supplement their theoretical education. Class assignments are framed as projects delivered for real managers in organizations as they would in the real world. Our curriculum and learning model was designed with input from employers across the continent. The idea is to break down the barriers between the lecture hall and the world outside. To achieve scale, we’re looking to replicate this model across several sites on the continent. We are already fully operational in Mauritius at our flagship campus, the African Leadership College. We have recently received the green light from the Rwandan Higher Education Council (HEC) to set up ALU in Rwanda along with the ALU School of Business, which will offer the first pan-African MBA programme and executive education for senior African business leaders. We have an audacious ambition: to train 3 million African leaders by the year 2066, via a network of 25 campuses across Africa, each with at least 10,000 students actively enrolled. This is but one example. 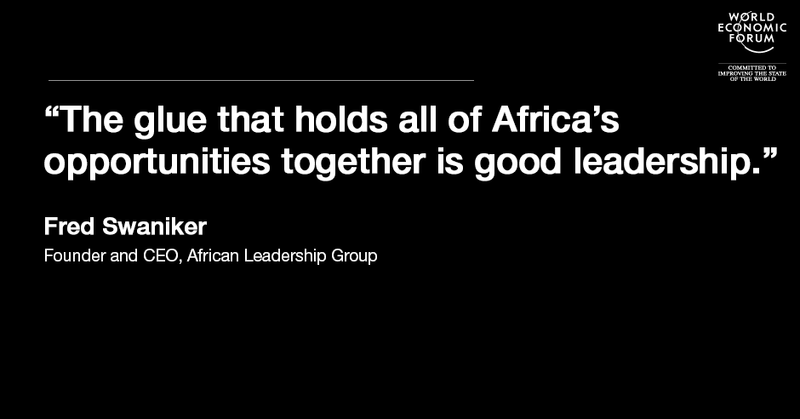 We cannot claim to be the “silver bullet” that will solve all of Africa’s education and leadership challenges. Many more innovations like this need to emerge. If the long-term catalyst for the African Century is institutions that are distinctively African, then we must start with the institutions that educate the generations to come, designed to solve the problems of today but constructed to stand the test of time.